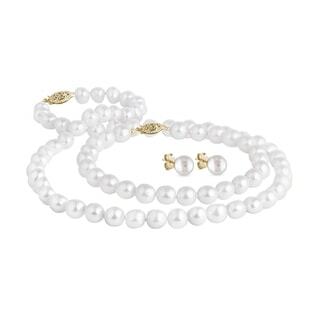 Because no two oysters are the same, pearl matching is truly an unsung art. 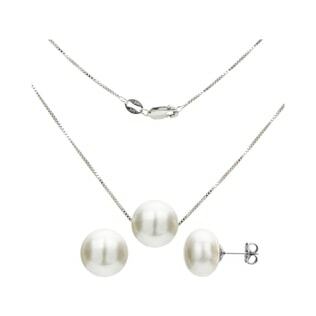 If you’re looking to sport that classic look with a pearl necklace and earrings, we strongly recommend buying them from us as a matching set. We offer handpicked sets of black and white pearls that include earrings, bracelets, and necklaces. 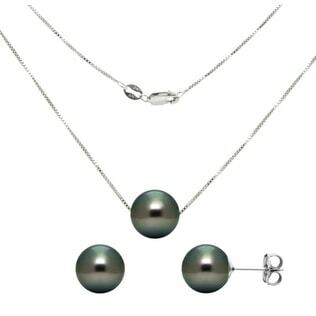 And with your choice of freshwater, Akoya, and Tahitian pearls, you can get the set to transform you into a modern-day Hepburn. Don’t forget about our South Pacific pearls, too!